STOCKHOLM, Sweden, (BulgarianMilitary.com) – Recently, at a presentation in Finland, the Commander of the Swedish Air Force, Mats Helgesson, stated that the SAAB Gripen E fighter had the capabilities to beat the Russian Sukhoi jets in a dogfight, learned BulgarianMilitary.com. 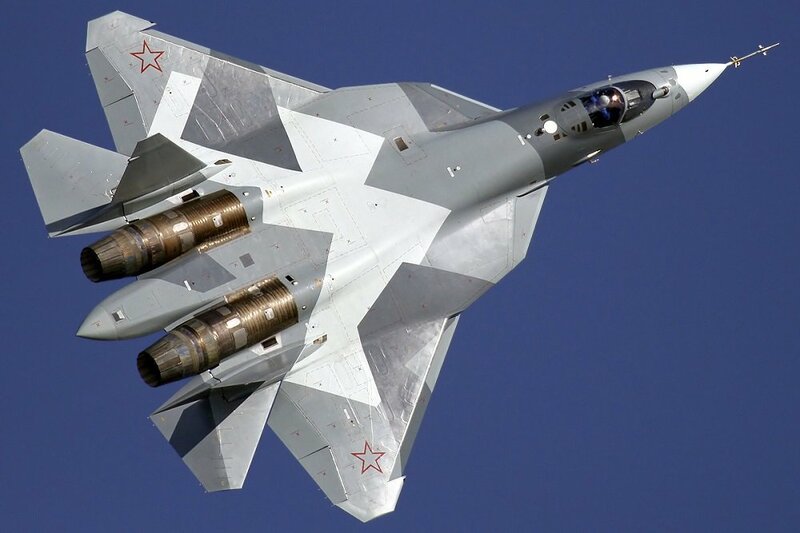 As Business Insider reports the legendary status that Russia’s Sukhoi fighters have is achieved via their ability to out-maneuver the U.S. fighter jets in aerial battles, as well as, to pull off aggressive and dangerous stunts in the air. In response, the U.S. Air Force has turned to the expensive stealth aircraft. According to Justin Bronk, an aerial-combat expert at the Royal United Services Institute, cited by the online edition, on the other hand, SAAB’s approach to combat Russia’s fighters and missiles is much more different and cheaper, adding that it is focused on electronic attack, which gives them an advantage over stealth because the software can be evolved without a ground-up rebuild. Bronk added that SAAB intends, in every two years, to update the Gripen E software, making it more flexible to meet the evolving challenges. The expert states that that similar to the A-10 Warthog, which was built around a massive cannon, the Gripen was built around electronic warfare. In fact, all modern fighters conduct some degree of electronic warfare, but the Gripen E beats the others, due to the jet’s jamming. In his words the assumption that Gripen is one of the most capable electronic warfighters, would be fair, further specifing that the Gripens baffled the Typhoons were of the C/D series the electronic-warfare capabilities of which were much less powerful than those the Gripens of E series have. The Gripen E fighters are designed to “operate in Swedish territory, take advantage of all sorts of uneven terrain under cover of friendly surface-to-air missiles with a superb EW suite which should in theory keep it safe from the majority of Russian missiles and air to air threats,” firing almost any missile made in the US or Europe.